My healing journey started with Reiki. I completed Reiki Level 1 & 2 in 2004 and subsequently became a Reiki Master in 2008. This has been an experience of immense healing and spiritual growth. Reiki translates from Japanese into 'universal life energy' and it is a system of natural healing. This tradition was founded by Dr Mikao Usui in the early 20th century. There are many variations of Reiki, but in essence the treatments can help the body emotionally or spiritually. It is a traditional practice that is available and complimentary to any belief system. Treatment involves the practitioner gently placing their hands in a series of non-intrusive positions on or near the body. Anyone can enjoy the benefits, whether it's used alongside other conventional treatments or in silo. Experiences are individual. Sensations experienced from people ranged from deep relaxation to heat, tingling, seeing colours and all other emotional responses. Ultimately though, the result is and will always be a deep, anchored sense of restored balance and harmony in one's life. Since becoming a practitioner, the healing results I've seen have been simply amazing. 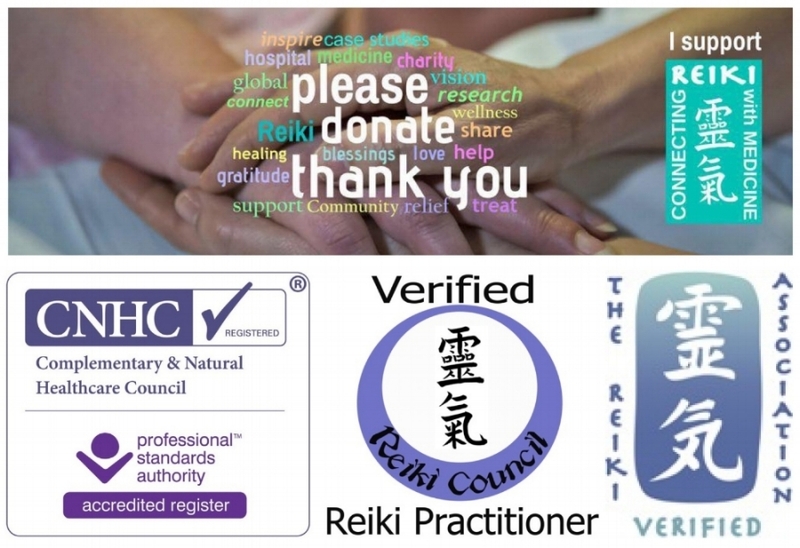 I am a member of The Reiki Association, a Verified Reiki practitioner and I am registered with the Complementary & Natural Healthcare Council (CNHC). 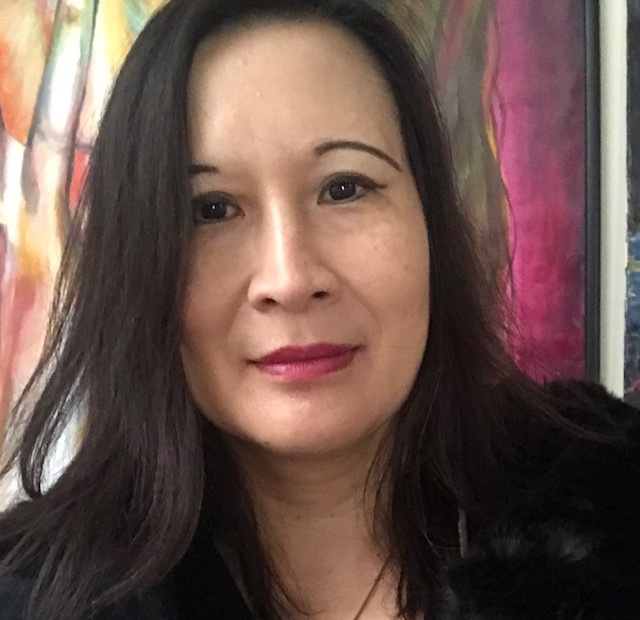 I am also one of the Reiki practitioners with the Full Circle Fund Therapies team pioneering the Connecting Reiki with Medicine project at St. George's Hospital in London.